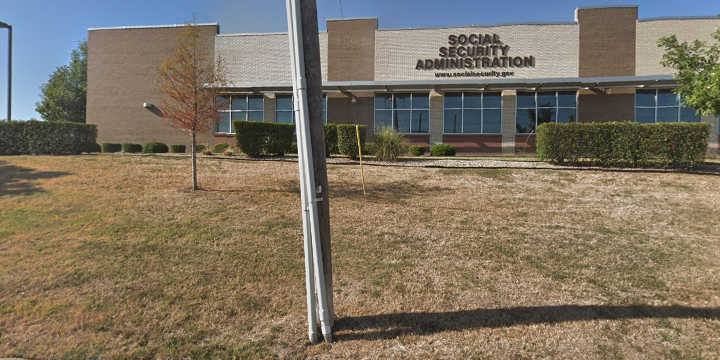 The Fort Worth Social Security office is located in Fort Worth 76133. The following page includes information for this location like the office phone number, hours of operation and driving directions. If you have any interests or comments about your retirement benefits or are interested in making an appointment, call the following Fort Worth Social Security office. The Fort Worth Social Security office is located in Fort Worth 76133. The following page has information for this location like the office phone number, hours of operation and driving directions. 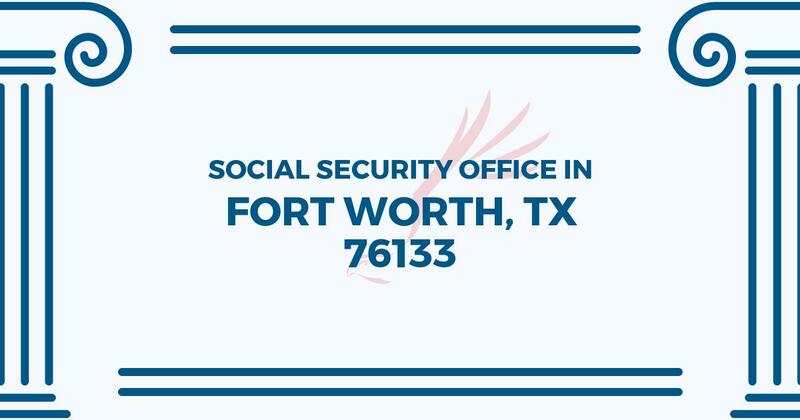 If you have any inquiries or issues about your disability benefits or are interested in making an appointment, call the following Fort Worth Social Security office. They have made some very efficient changes at this location- and it is running smoothly. You still won’t be allowed to eat or to have any drinks or to talk on the phone or have your phone ringing inside but they are attentive to you and keep things moving. Security and staff are excellent! Great job serving the people!! I got a phone call saying my sscard was suspended. Please contact me.